We recommend insuring your jewellery with T.H. March. If you take out a policy with T.H. March and need to make a claim for a lost/stolen item, they will give you the opportunity to come back to Purely Diamonds if you’d like us to remake the item for you. This is always advisable as we will be able to exactly repliate your original ring as we will have all details of your jewellery on file. T.H. March are experts in jewellery insurance. You may have cover for your jewellery under your existing home insurance but does it provide the cover you think (or hope) it does. To illustrate this point here are a few problems arising under unsuitable home insurances which can be solved by products negotiated by T H March. Restrictions on the total of jewellery covered or the amount for any one item. Theft cover from your home may only apply following forced entry. Accidental loss may not be included. You typically have to pay the first £50 or £100 of any loss (the excess). If limited details of jewellery to be insured are taken when cover is arranged this can lead to replacement of lost or stolen jewellery with items of inferior quality. Your home insurance company's staff may not understand jewellery and jewellers. If you deal direct with an insurer, there is no-one to act on your behalf. 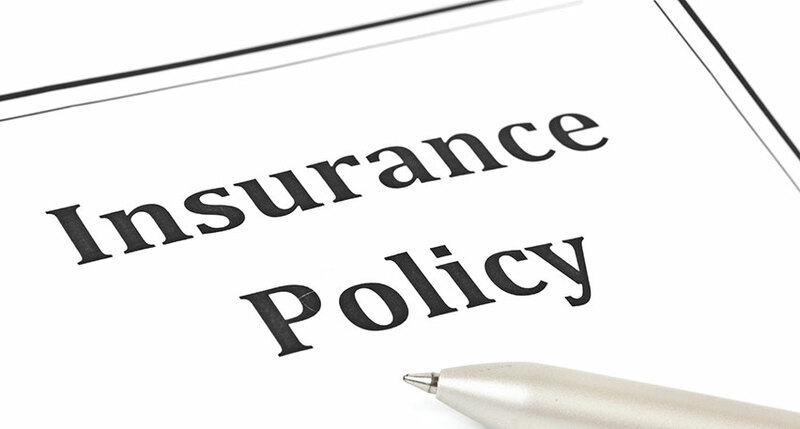 Arranging your insurance cover via T H March will ensure any claim is hassle free and your interests are looked after.